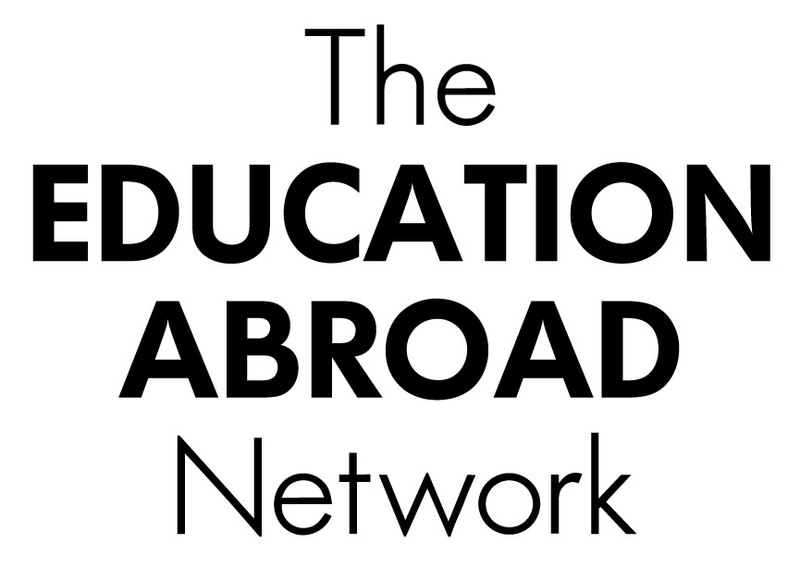 The Education Abroad Network (TEAN) is a full-service international education provider specializing in immersive study and internship programs throughout Asia Pacific that provide unforgettable experiences and unbeatable value. They offer students meaningful journeys abroad that not only meet high academic standards, but are culturally engaging, tailored to individual students’ interests and, of course, full of adventure! With more than 20 years of welcoming students to Asia Pacific and a dedicated on-the-ground staff, they’re experts at what they do and have strong partnerships with more than 30 leading universities throughout the region. TEAN completely manages students’ experiences from beginning to end – while still fully encouraging students to explore and grow both independently and as a group. Performance is a leading provider of Professional Year Courses & Internship Programs in Australia with campuses in Sydney, Melbourne & Adelaide. NSC and Performance Education have partnered to send Asian students to Australia and receive Australian Students to Asia. Service provider located in Valencia (Spain), specializing in the management of international programs for foreign students and professionals interested in living an experience in Spain. The mission of API is to transform lives by providing enriching academic and cross-cultural experiences that foster increased self-knowledge, cultural sensitivity and understanding of the global nature of our contemporary world. API is a US-based partner to Next Step Connections. In 2012, GlobaLinks and Next Step Connections co-hosted the Shanghai Express Luncheon with 30 U.S University advisors as part of the CIEE Conference in Shanghai. NEXSTEP has been attending NAFSA in the United States since 2009. Jerome Le Carrou has spoken several times in front of 300 U.S University advisors. Jerome Le Carrou was invited on a panel discussion with Mona Syed, Study abroad advisor at the University of Texas Austin and Barbara West from GlobaLinks. 2013 presentation abstract available here. NEXSTEP has presented at the Irish Chamber of Commerce in Shanghai, SME’s associations in Singapore as well as various Universities across Asia.